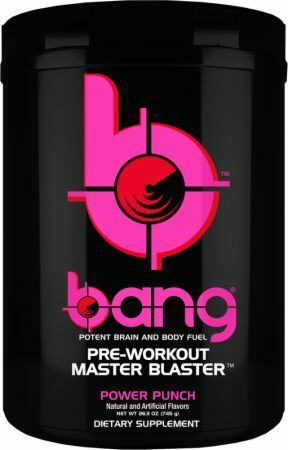 Bang Keto Coffee was created. 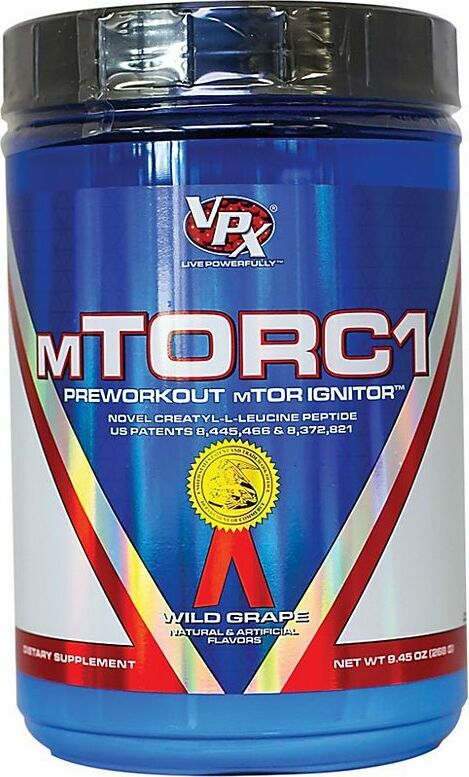 VPX's James Gracely Tells Us What's Coming Next From BANG Energy! Bang - Caffeine Free was created. 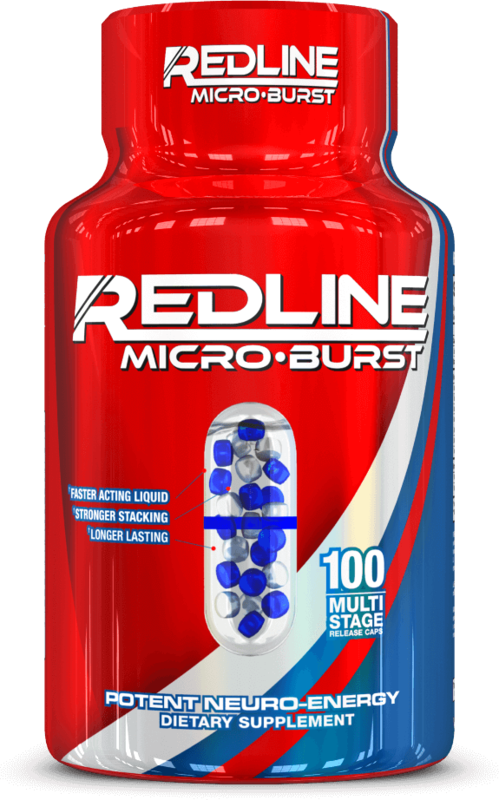 Redline Max300 7-Hour was created. Redline Black Diamond RTD was created. Sign up for future VPX news! 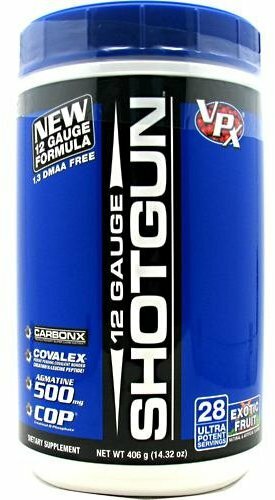 Click the button below to sign up for future VPX news, deals, coupons, and reviews! 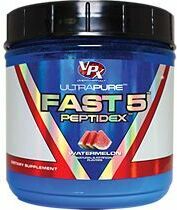 Sign up for future VPX deals and coupons! 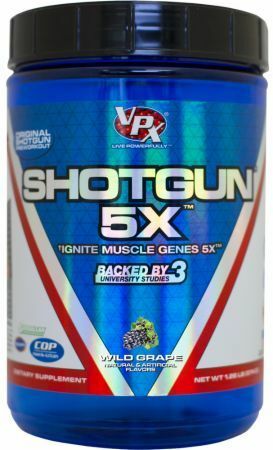 Click the button below to sign up for future VPX deals, news, and coupons! Oct 07, 2018VPX's James Gracely Tells Us What's Coming Next From BANG Energy! 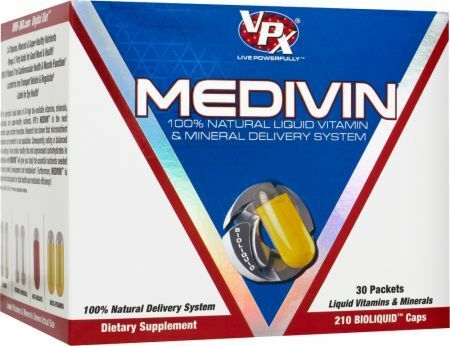 Subscribe for more VPX news and alerts! Subscribe to PricePlow on YouTube or click the button below to sign up for our latest VPX news and reviews! 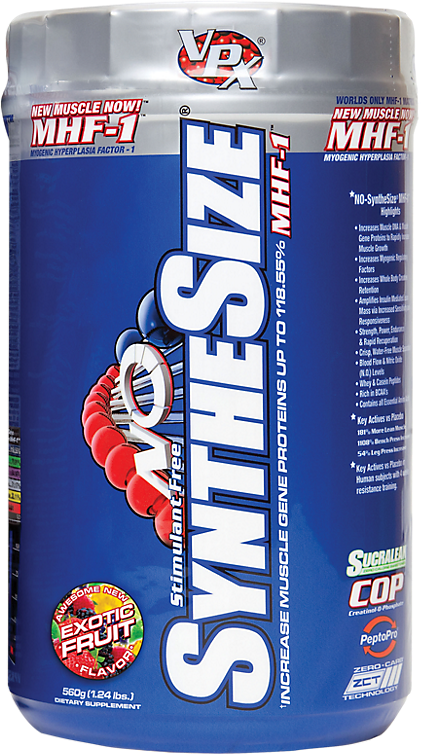 Nov 09, 2017Bang energy drinks, How much SUPER CREATINE, BCAAs and CoQ10 are in each can? And is it all hype? 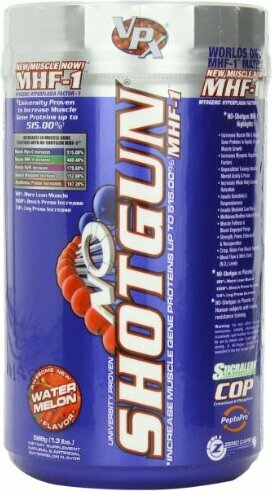 $38.69 This is a Buy 1 Get 1 FREE offer! $32.37 This is a Buy 1 Get 1 FREE offer! $47.68 This is a Buy 1 Get 1 FREE offer! 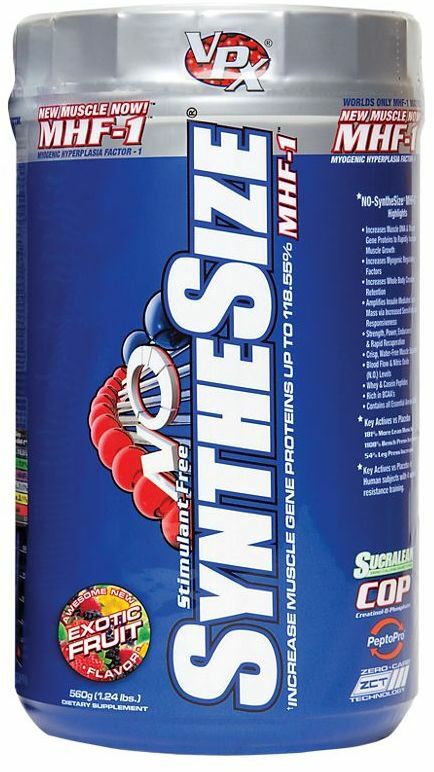 Formulated With Novel Creatyl-L-Leucine Peptide! 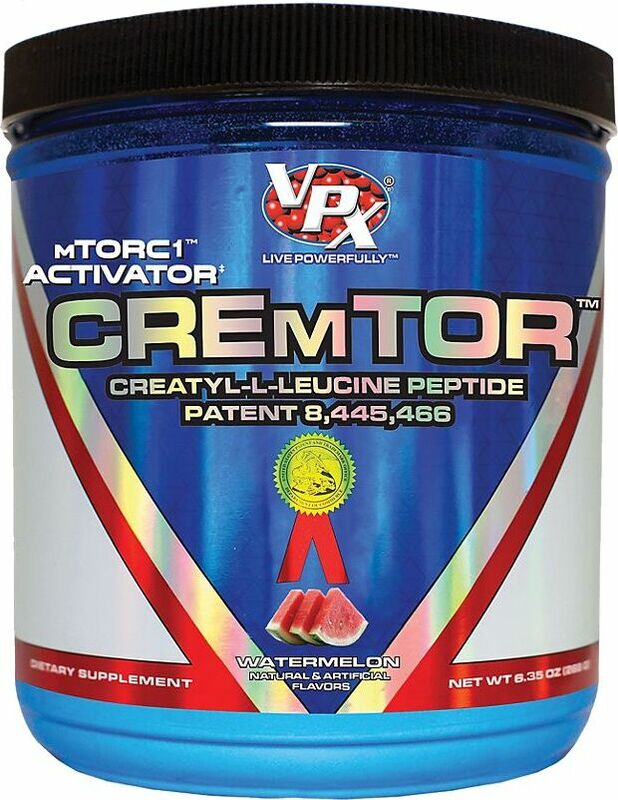 The Future In Creatine Science! 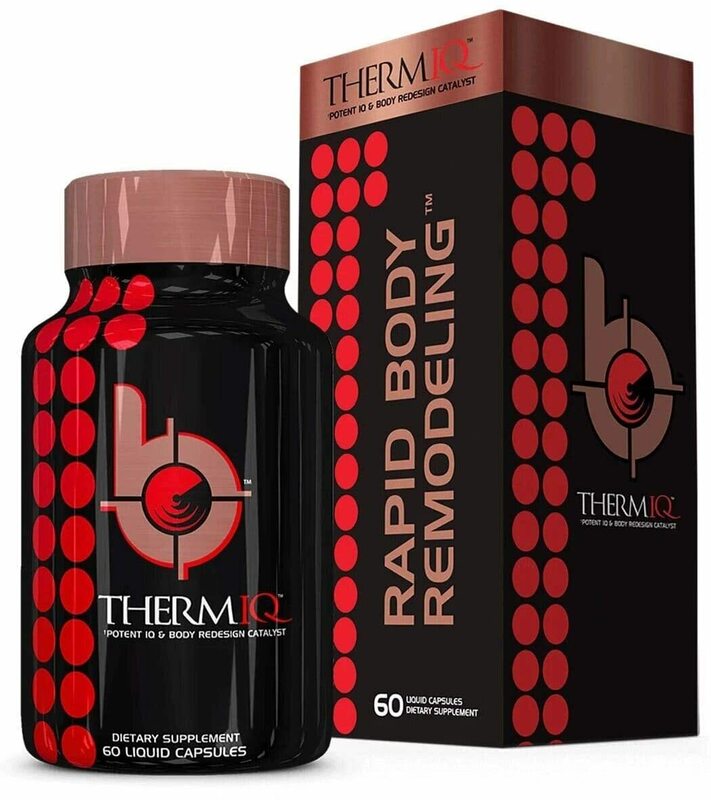 Designed For Men & Women! $2.80 This is a Buy 1 Get 1 FREE offer! 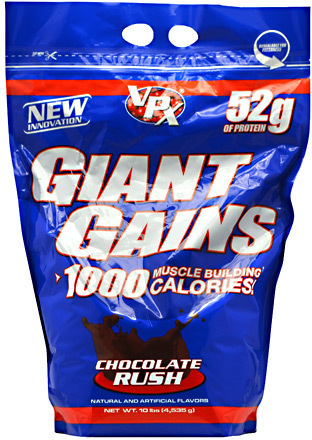 Lean Mass Formula With Huge 990 Calories & 54g of Protein! 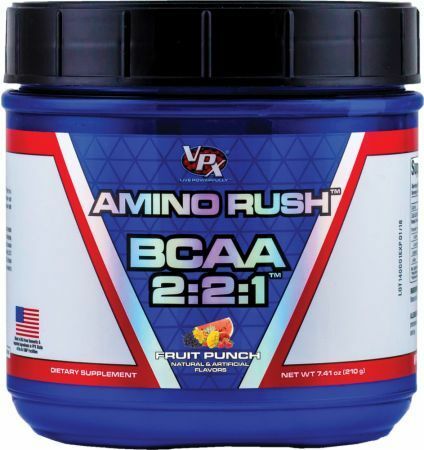 $27.30 This is a Buy 1 Get 1 FREE offer!